I am delighted to be a guest again at the Hawkesbury Upton Literary Festival on Saturday 27th April 2019. 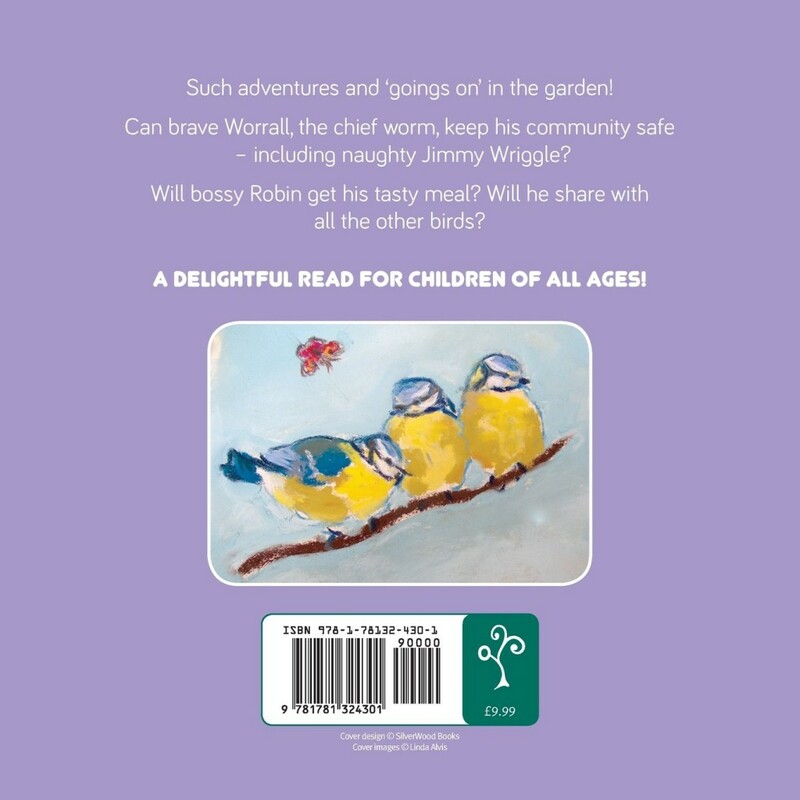 Reading my children’s book ‘Worrall and Robin’ and its brand new sequel ‘Worrall, Robin and the Garden Visitor’ plus taking workshops and exhibiting my pastel pictures and illustrations. I will also have activity leaflets and stickers for those attending. My new fully illustrated poetry book ‘Dawn Rising and Other Poems’ will also be available at the Festival. This is a fast growing and very popular Literary Festival and an opportunity for a great family day out. This entry was posted in Exhibitions, Features, News on 14th April 2017 by Linda Alvis. 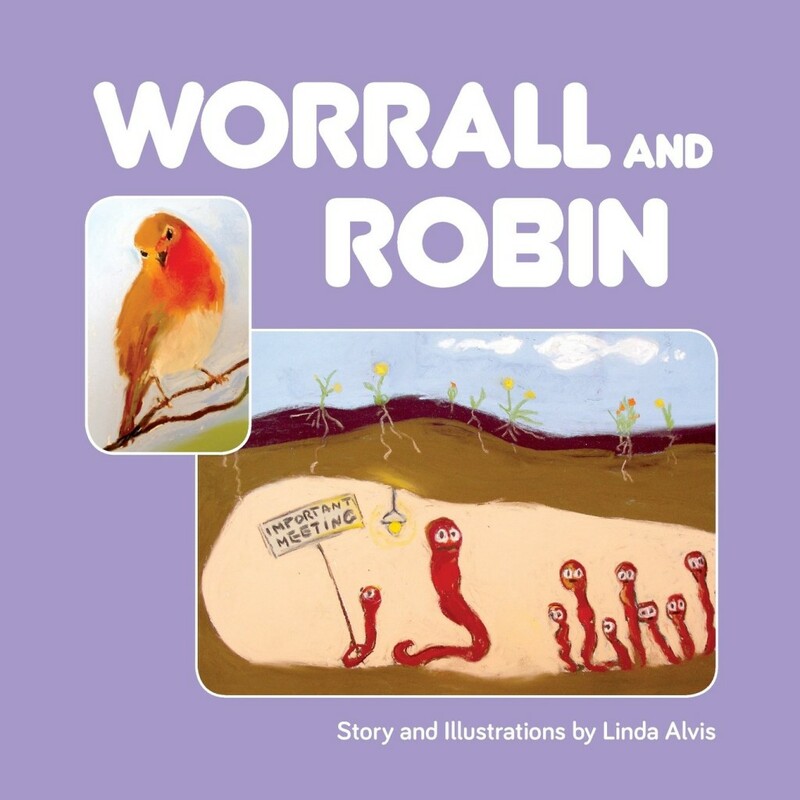 This entry was posted in Exhibitions on 22nd February 2016 by Linda Alvis.